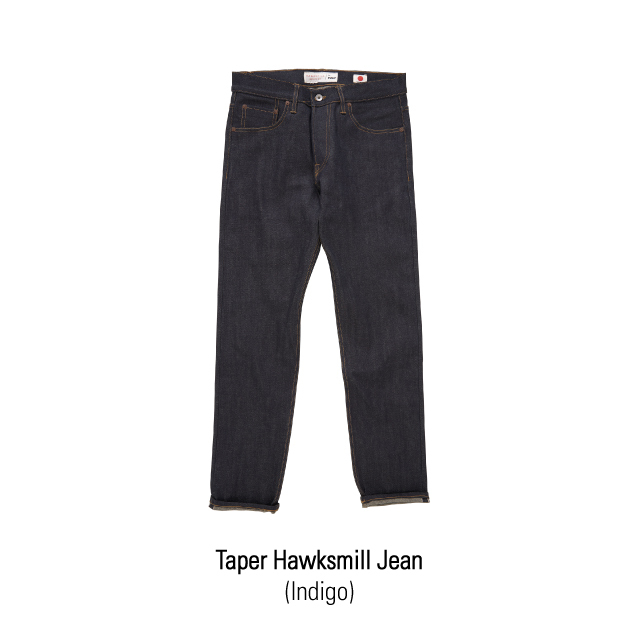 Allow us to introduce our limited edition denim range in collaboration with independent British label Hawksmill Denim Co. 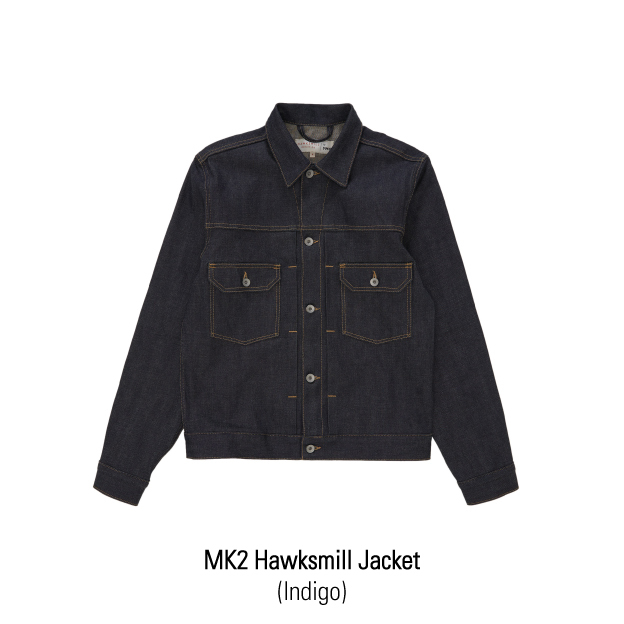 Maintaining quality and tradition, we have developed the Mk 2 Jacket and the Taper Jeans – a loose style for fit and comfort. 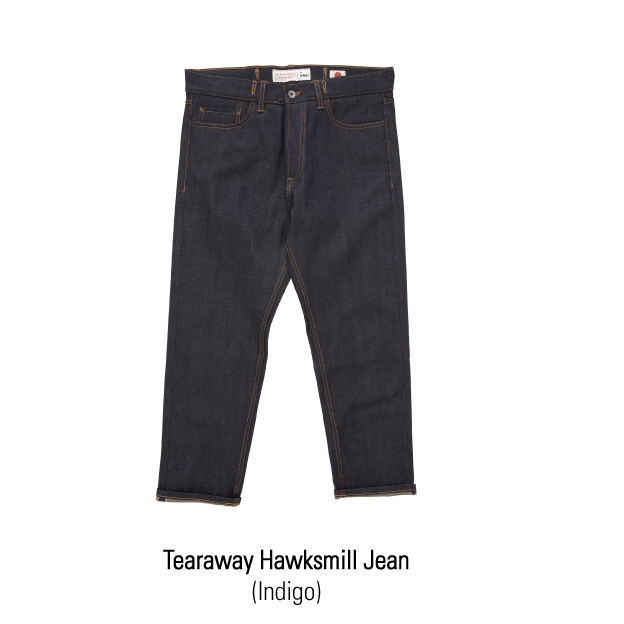 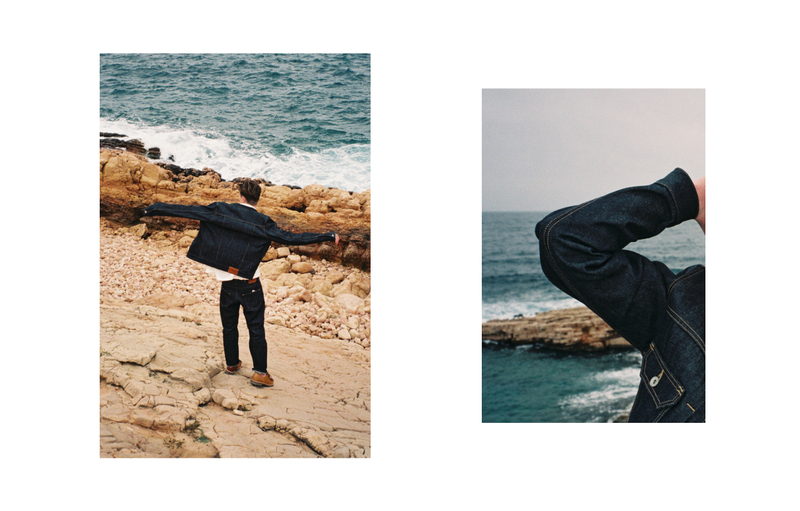 For a different cut, the YMC classic Tearaway trouser also receives the Hawksmill Denim touch. 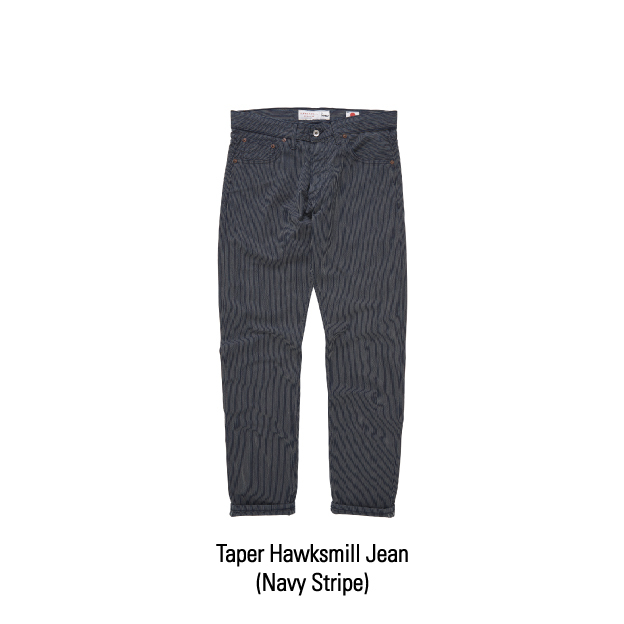 Utilising the highest grade selvedge from Japan, the entire collection is available in two fabrics; a raw indigo sourced from Kaihara Textile Mill and a pre-shrunk, striped denim from the Takihyo Mill. 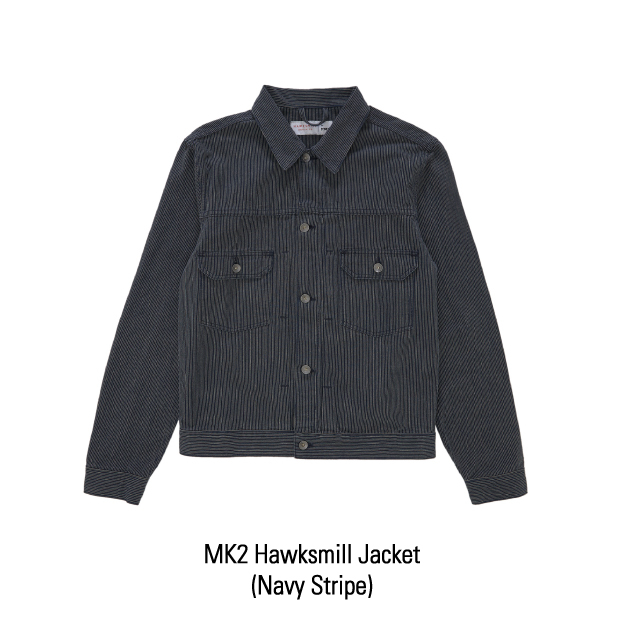 Having tracked down some of the best traditional machinery employed in making denim including a Union Special for the chain-stitching and a Reece 101 which was used for the button holes, the garments were made in a specialist factory in Portugal. 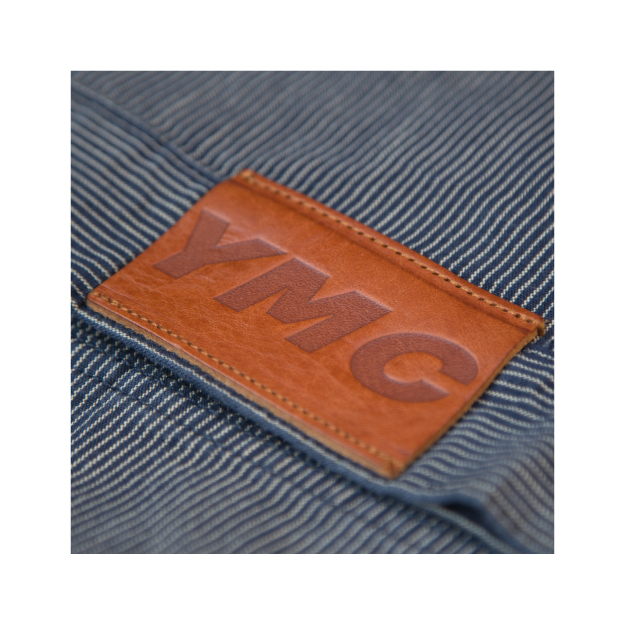 Finishing with our special touch, we added little details such as a leather waistband YMC patch and unique labelling inside. 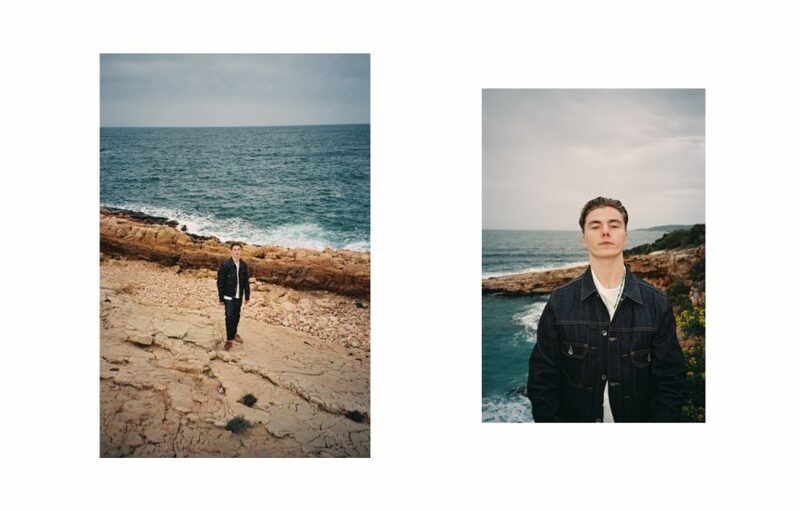 We hope you enjoy wearing these as much as we enjoyed creating them.